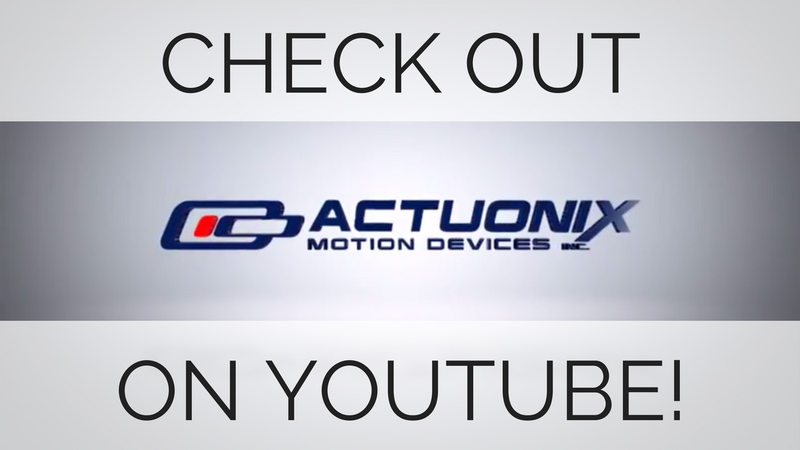 When it comes to designing a motion-enabled machine, engineers often have to decide between different types of actuators. 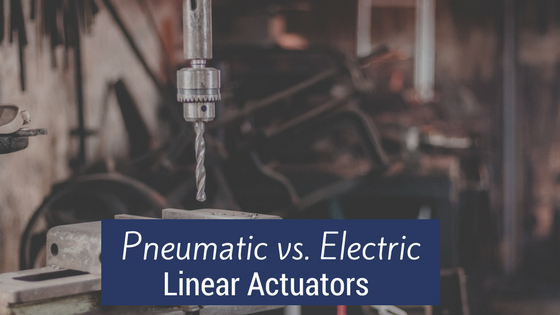 Two of the most common actuators available are Electric and Pneumatic. A linear actuator is a fairly common device that is capable of moving a load in a straight line. It converts energy into mechanical movement to achieve some purpose. That said, engineers developing new machines and processes need to consider a wide range of variables when deciding which device will best suit their purpose. Linear actuators are available in dozens of different styles and choosing which to use in a project is no easy task. Pneumatic and electric actuator systems are very different and one can not easily be replaced with the other. Of course, each technology has it's advantages and disadvantages. That's what we're going to cover in this post. Should you use electric or pneumatic actuators in your industrial application? It can be a complicated decision to make, as they're functionally similar, but have some key differences. Air lines that are required to run a pneumatic system tend to make the system less reliable. A screw drive actuator takes the rotational force of an electric motor (brushed, stepper or AC) and converts it to linear motion by driving a nut in and out along a threaded screw. Usually this is through a gearbox to allow customization of the power/speed ratio. Electric linear actuators are best suited to applications where precise positioning, unit customization or a wide range of control options is required. They tend to have a lower cost for small-scale operations as it's not necessary to run a compressor and air lines. Electric actuators have more components within the device, and can have a higher unit cost than pneumatic. Not always well suited for high-speed applications. Tradeoff between speed and force. When comparing the benefits of electric vs. pneumatic actuators, it's important to look at the component costs and life expectancy of each system. While the initial cost of electric actuators can be higher due to their modular design, maintenance and other operational costs associated with pneumatic systems tend to be considerably higher. There's also the downtime and hassle associated with identifying and repair air leaks in a complex pneumatic system. We believe that for most small-mid-size operations, installing electric actuators can result in considerably lower costs over time. If you would like to some help choosing which type of system is right for your project, give our experienced sales team a call or email, they will be happy to assist you.